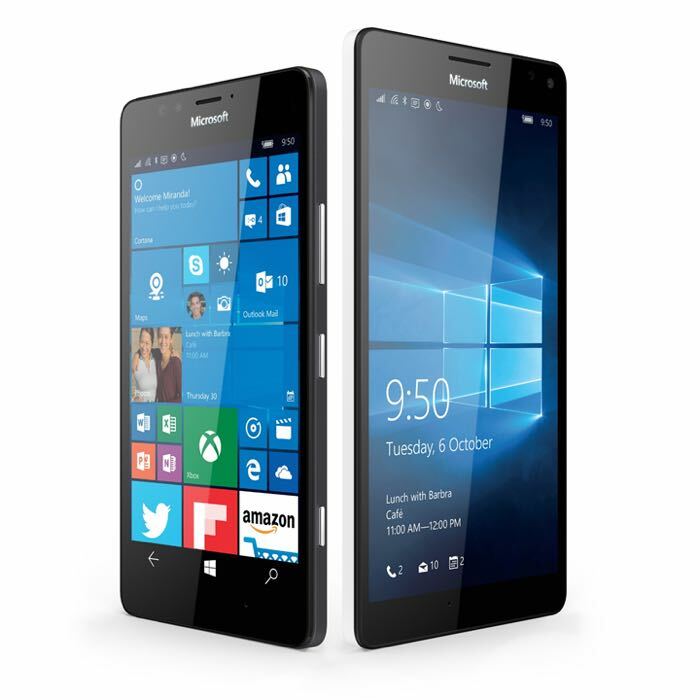 Microsoft recently released a new Windows 10 update for the Microsoft Lumia 950 smartphone and now the update has been pulled due to some bugs and problems with the update. Some users were having issues installing the update, so Microsoft have now decided to pull the update until the issues are fixed. You can see a statement from Microsoft below, confirming why the latest Windows 120 update has been put on hold. We are aware of issues related to the recently published Windows 10 Mobile update, including: update not being offered, update appearing to get stuck at 0%, and pesky low storage notifications. The team is working on fixes and improvements to the upgrade experience in the short term and with future releases. In the meantime, we have unpublished the 10586.29 update for Windows 10 Mobile from our public update servers while we work through these reports. As yet there are no details on when the update will be released again, as soon as we get some more details, we will let you guys know.